I'm a total spa rat. Whether it's a rejuvenating facial, a steam session, a massage, or even just a plush robe in a quiet setting, I would move into a spa for easy access to pampering if I could (and I don't think I'm alone). 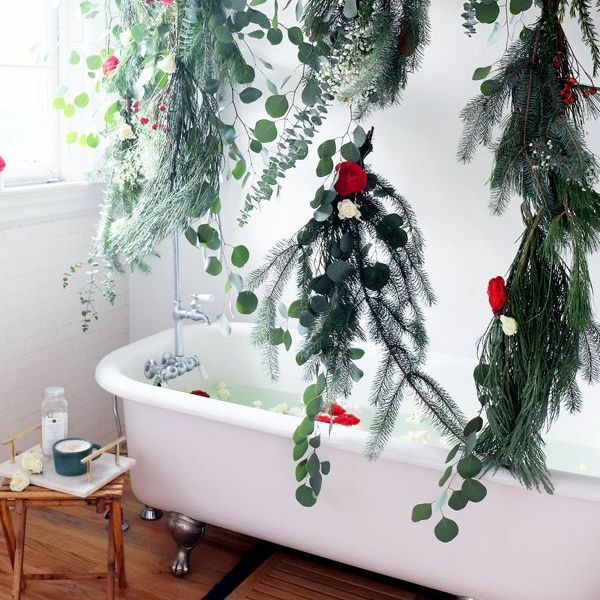 Alas, most of us cannot, so the next-best thing is replicating that soothing atmosphere at home. And aside from soft linens, fragrant candles, ambient lighting, and a go-to face mask, sipping on some cucumber water is key to re-creating the spa experience. In fact, if you've ever wondered why most spas, wellness centers, and well-kept waiting rooms keep it in stock, it's because drinking your water like this clears up acne and boosts your mood. In other words, it's basically a spa day in a cup. "Cucumbers have some impressive benefits when it comes to fighting free radical damage and inflammation," Josh Axe, MD, explains. "They contain some powerful polyphenol compounds that can help naturally slow aging caused by oxidative stress." When infused in your water, they help detox your body and clarify and soothe your skin. So if you want to make hydrating feel fancy while also reaping the many aesthetic and health benefits, try these seven spa-worthy cucumber water recipes, from unique foodie favorites to easy classics. This classic cucumber water recipe from Hello Glow was designed to boost collagen production, thanks to the added benefits of cucumber and lemon. If it's hard for you to remember to drink a lot of water throughout the day, allow this flavorful concoction to be your reminder. It keeps things simple and is super easy to make. 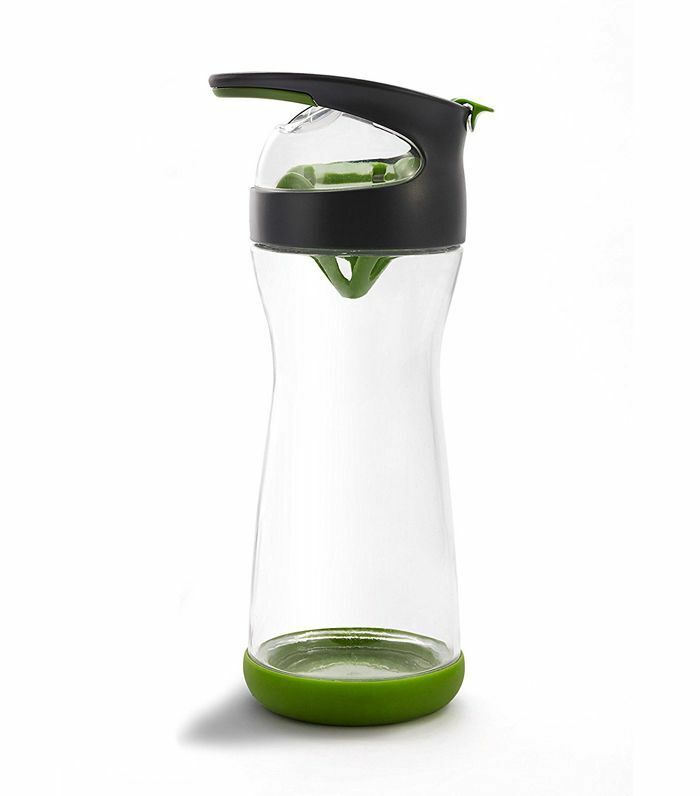 This travel bottle makes cucumber water that much easier to enjoy. The removable cucumber water is also really easy to clean. 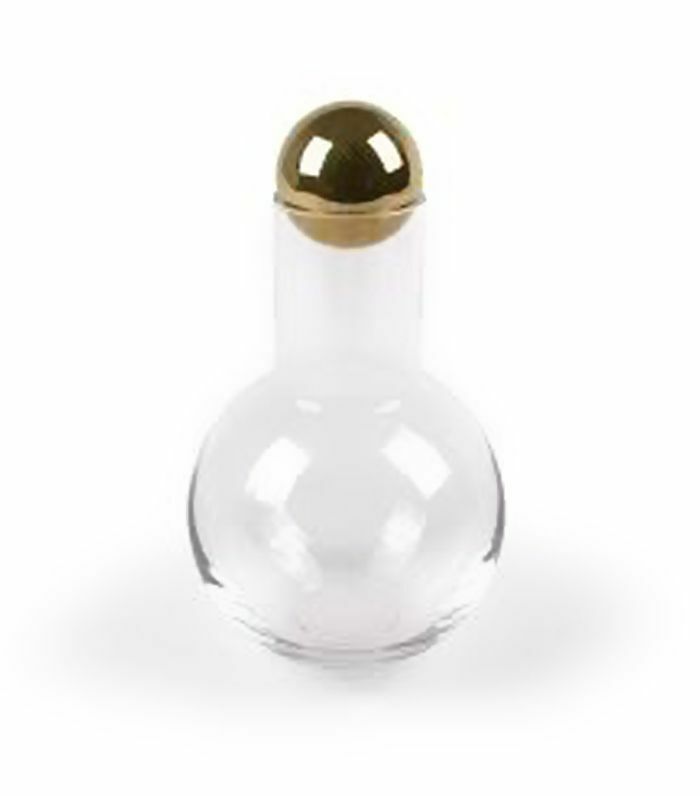 If you're planning on preparing spa water for your guests, make it look even more enticing in this stylish handblown decanter. Now that winter is starting to wind down, we can finally start enjoying in-season strawberries again. What better way to celebrate than with a super-simple, freshening drink of water? The sweetness of the strawberries will dull the subtle bitterness of cucumbers, so try this recipe from How Sweet Eats if that sounds up your alley. Packed with amino acids, vitamins, and minerals, aloe is known for its healing properties as well as aiding in digestion, reducing inflammation, and boosting hydration. Follow this recipe from Hello Glow to add it to your cucumber water. Can't decide which cucumber water recipe to try? 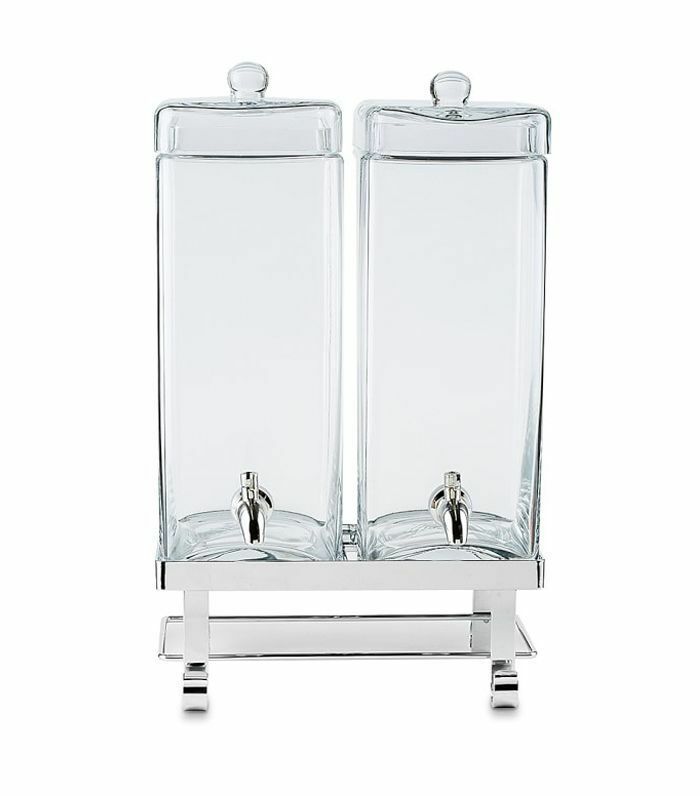 Well, thanks to this double dispenser, you don't have to choose just one. Why make cucumber water when you can make cucumber-mint–infused ice cubes? Follow this recipe from Melanie Makes, and drop them in your water throughout the day for a spa-worthy sip; then add them to your favorite cocktail when happy hour rolls around. Did we mention that these ice cubes are also highly photogenic? If you love the sound of incorporating aloe in your water but you also love the flavor of sweeter fruits, allow this watermelon-cucumber aloe juice from The First Mess to be your solution. It's more of a juice-like beverage than water, making it ideal for afternoon picnics and dining alfresco. 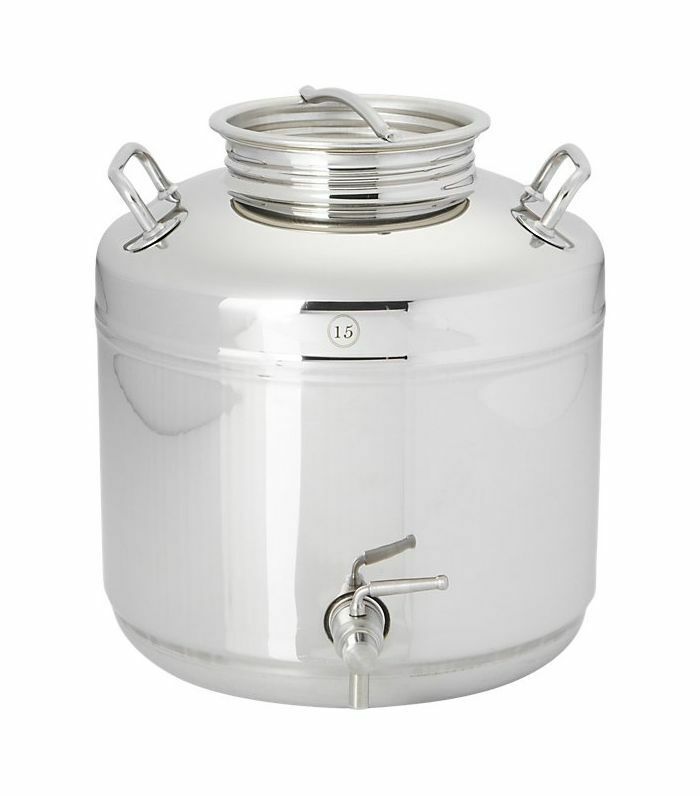 Whether you're hosting guests in your own backyard or going to a fun potluck at a beach or park, this stainless steel dispenser is a classic. And now for the most controversial recipe on this list, we bring you cucumber cilantro water from Hello Glow. When you love it, you really love it, so for all you cilantro fans out there, here's a delicious, thirst-quenching cucumber water recipe for you. If cilantro tastes like soap to you, though, definitely skip it. 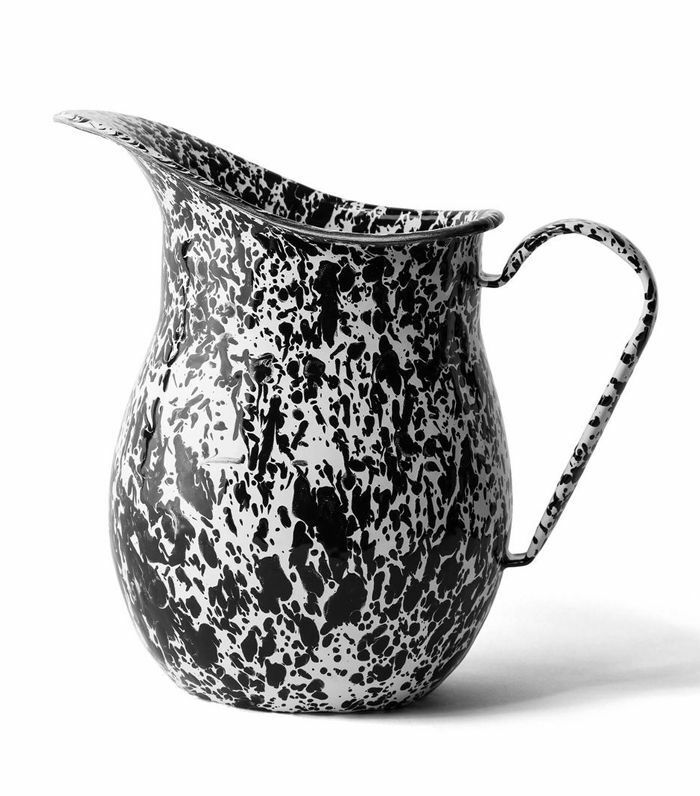 Pour yourself a refreshing glass of cucumber cilantro water from this casually cool enamel pitcher. And last but definitely not least, try this cucumber melon refresher from Half Baked Harvest if you're looking for something with a thicker consistency. More like summer soda than infused water, you can choose between kombucha and sparkling water depending on your health needs and flavor cravings. 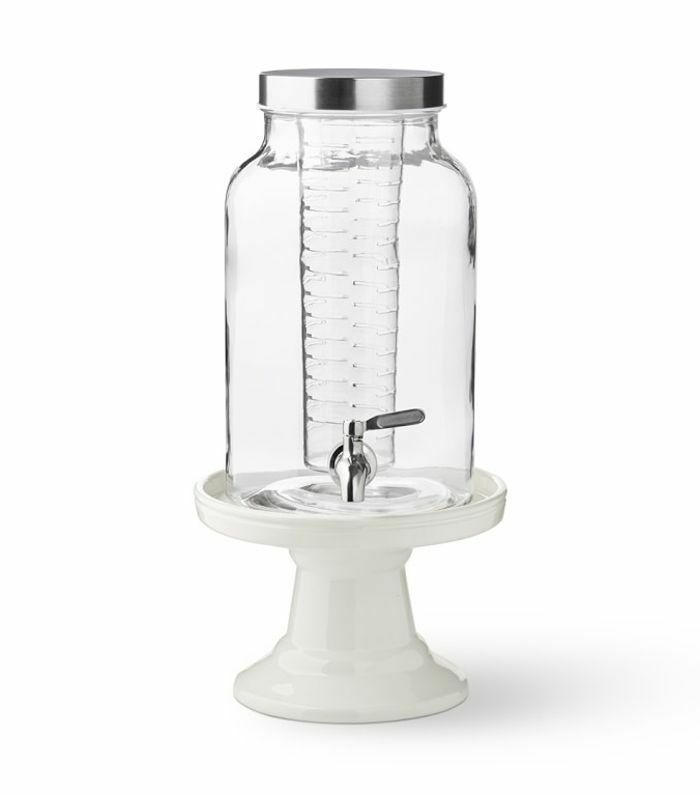 If you're making some cucumber water for a large group or you simply want to make it in a larger batch, this dispenser with a built-in diffuser will make things much easier.